Looking to build? 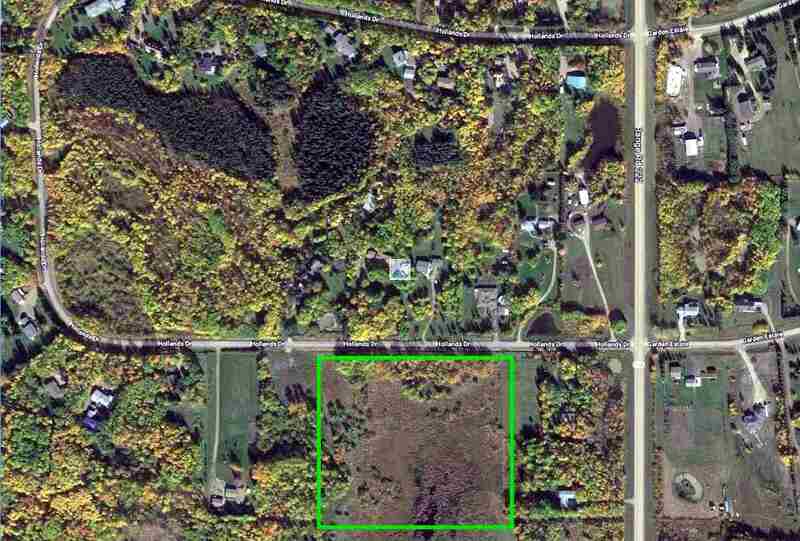 9.57 Acres "CLOSE-IN". 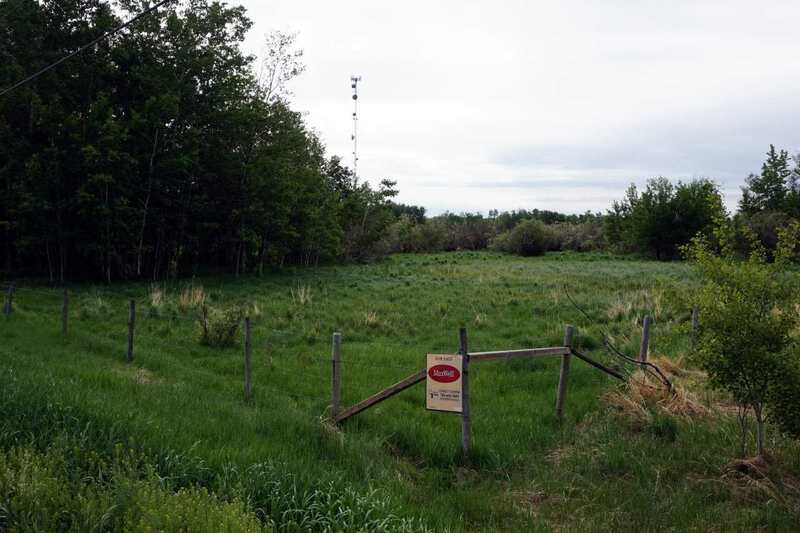 Located 5 minutes from East end of Sherwood Park in the sub-division of Hollands Drive. Sub-division possibilities or just have a large parcel within the sub-division. Some trees but mostly open land, fenced on 3 sides. 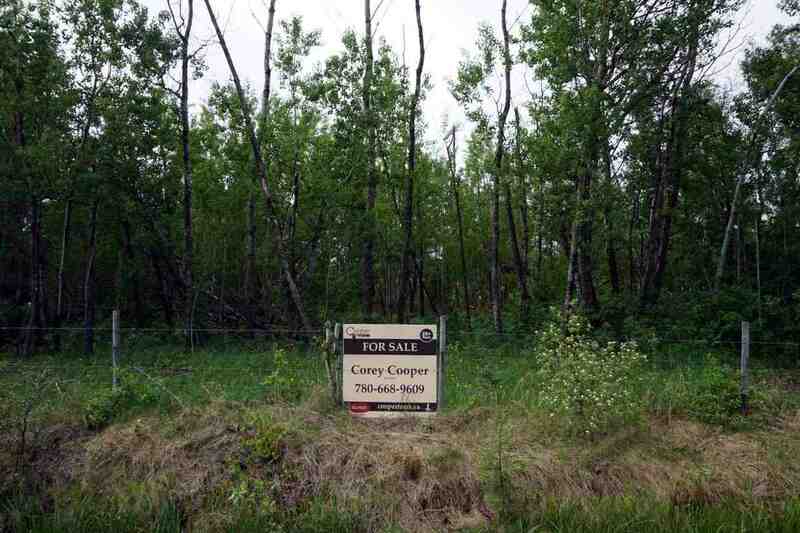 Located Between Wye Road and Baseline Road. 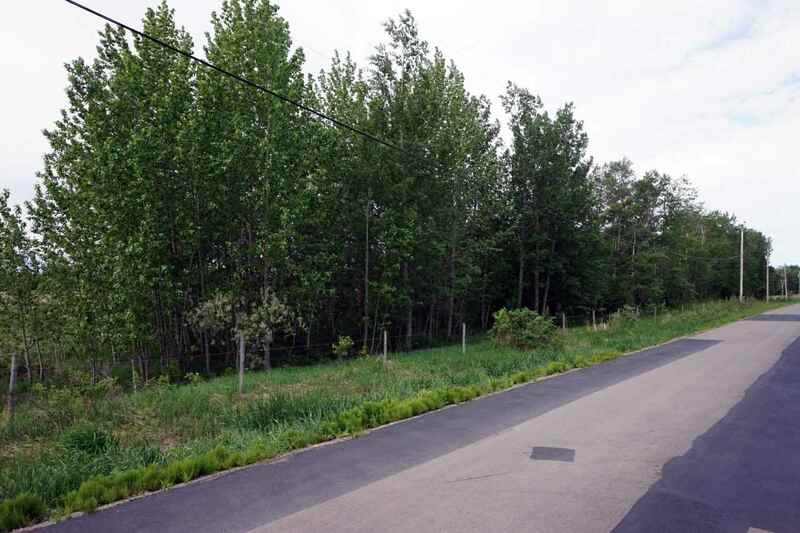 Municipal water line runs in front of the property. 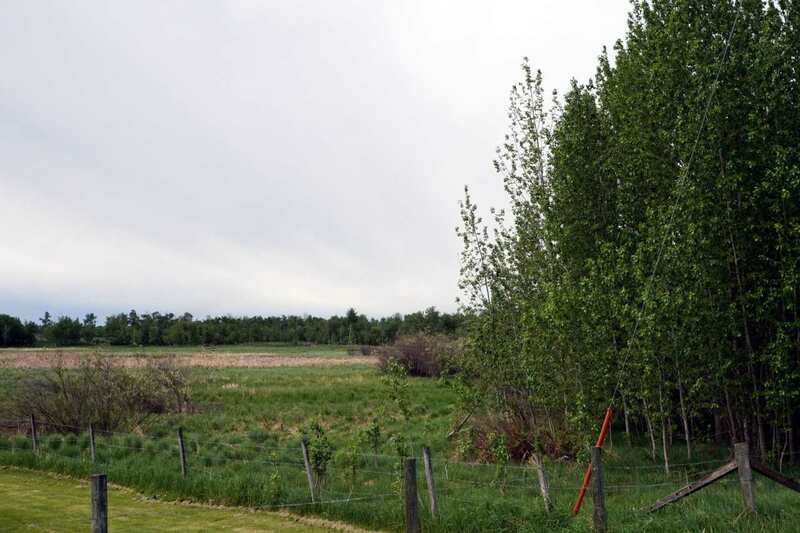 Rare opportunity for a large piece of land really close-in!